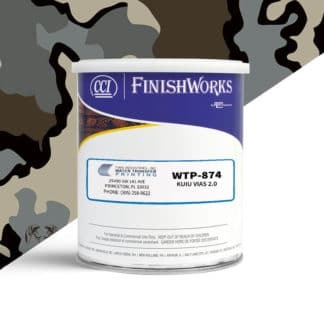 TWN supplies a wide variety of hydrographic paints that were specifically developed for our Water Transfer Printing process. 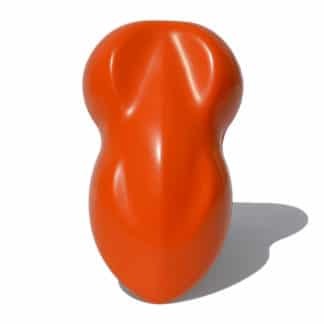 Our paints can be used on a wide variety of substrates including wood, metal, plastic, glass, bone, and more. 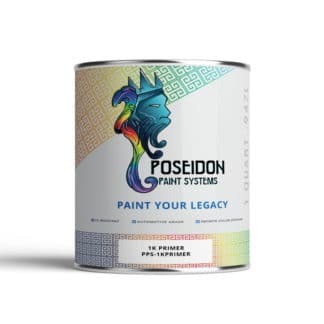 Poseidon Paint Systems: Poseidon is the ultimate automotive-grade paint system that was forged by the god of sea himself. Poseidon is the next era of automotive coatings, featuring enhanced UV stability, gloss retention, and ease of application. Conquer your foes with 40+ custom colors that add a powerful burst of color to your projects. We don’t just make colors. We create on-trend colors that push the industry forward and give you the ability to “wow” your customers and keep them coming back for more. CCI Paint: We provide over 100 CCI base coat paints that are the ONLY base coat paints that are approved by the camouflage pattern owner. 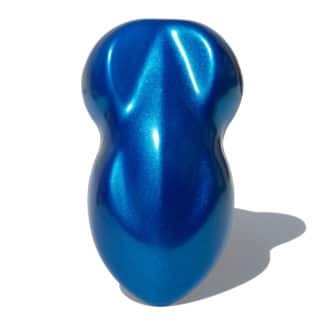 Our CCI paints feature a 2-part hydro dipping paint that was developed specifically for use on firearms, compound bows, and other outdoor hunting gear/accessories. U.S. Paint: We offer 5 high-performance U.S. Paint clear coat kits that were specifically developed for the Water Transfer Printing industry. 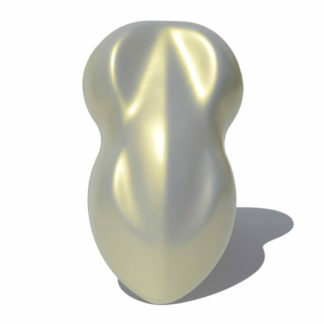 These clear coats are automotive grade and provide industry-leading UV resistance.